Just wow and nice heavy! 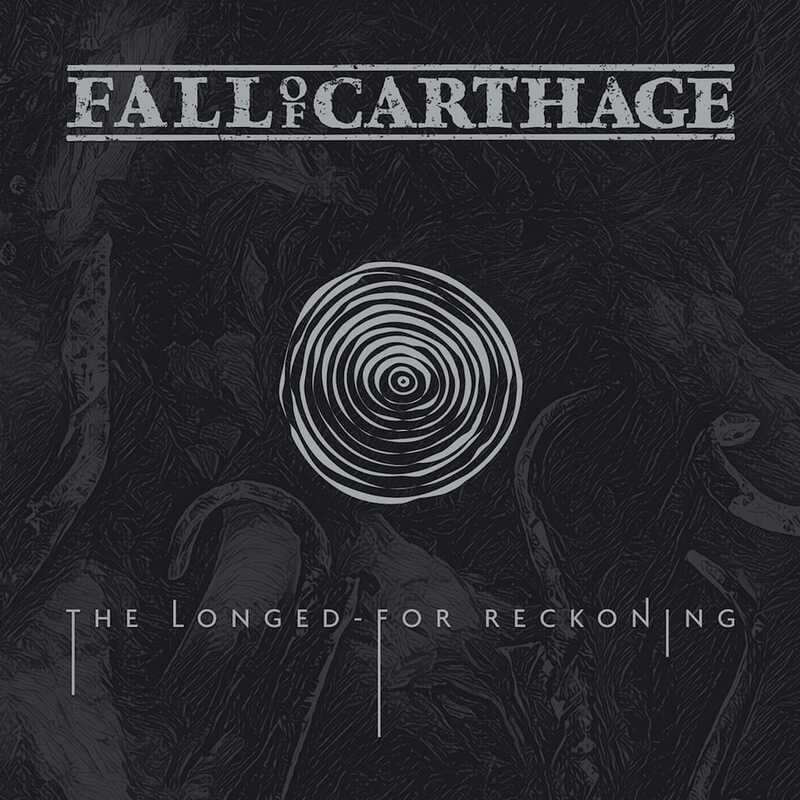 Fall of Carthage presents "The Longed-For Reckoning". It's a nicely put together heavy metal album. All the chunkiness and heavy bits make for one circle pit heavy album. Sascha Aßbach's vocals are brutal. They put you in the mind of Phil Anselmo. 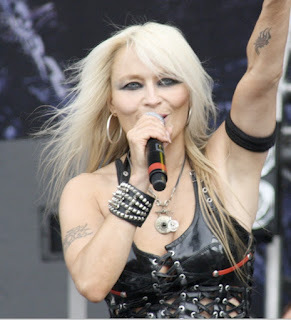 Sascha is backed by Arkadius Antonik (Guitars) and Martin Buchwalter (Drums). The songs are raw and brutal. 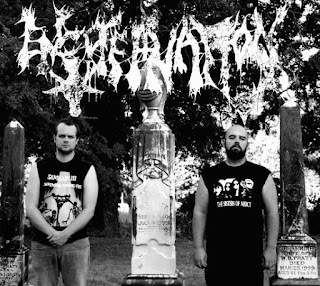 The Longed-For Reckoning is 16 tracks full of anger. When listening, you look forward to each song. This is definitely a good album to pick up and play on 11.